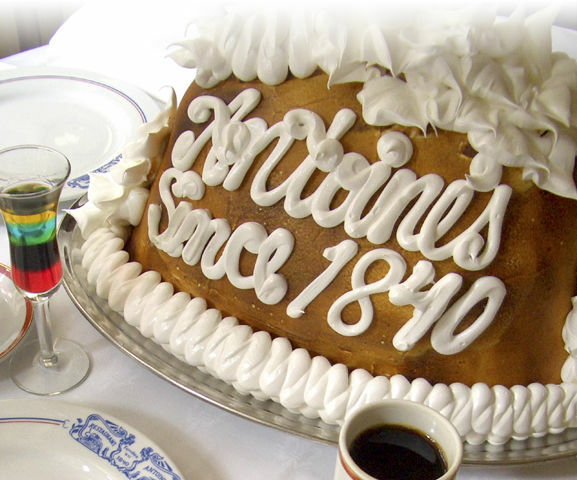 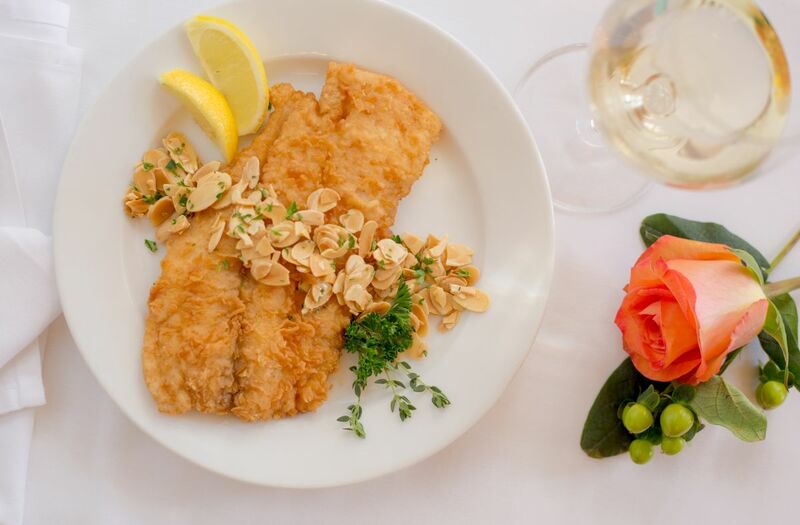 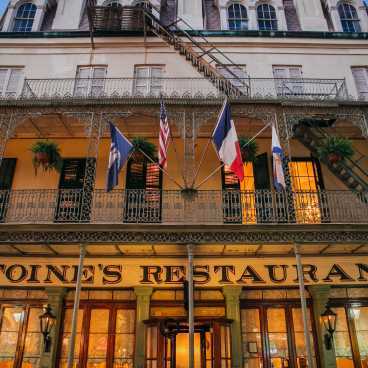 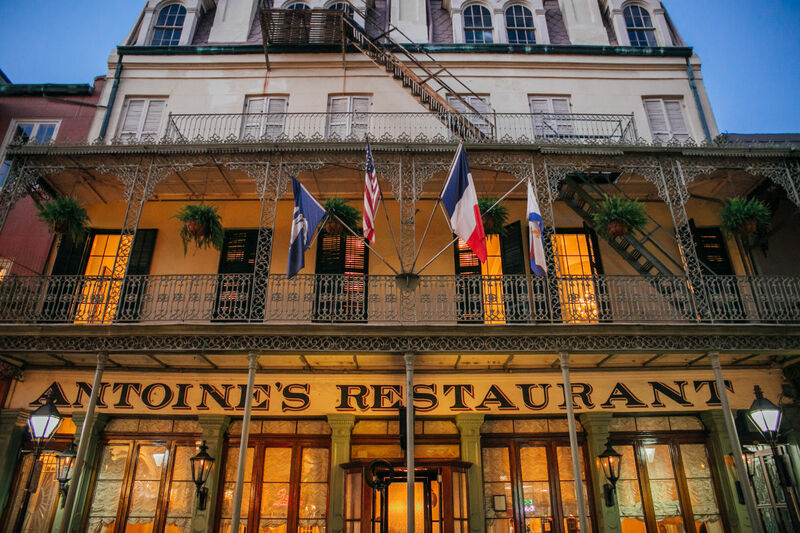 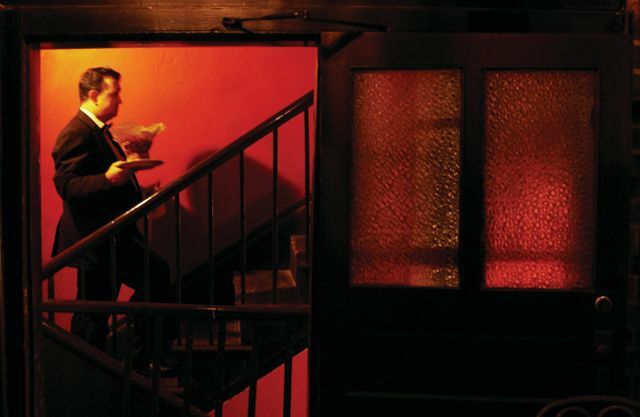 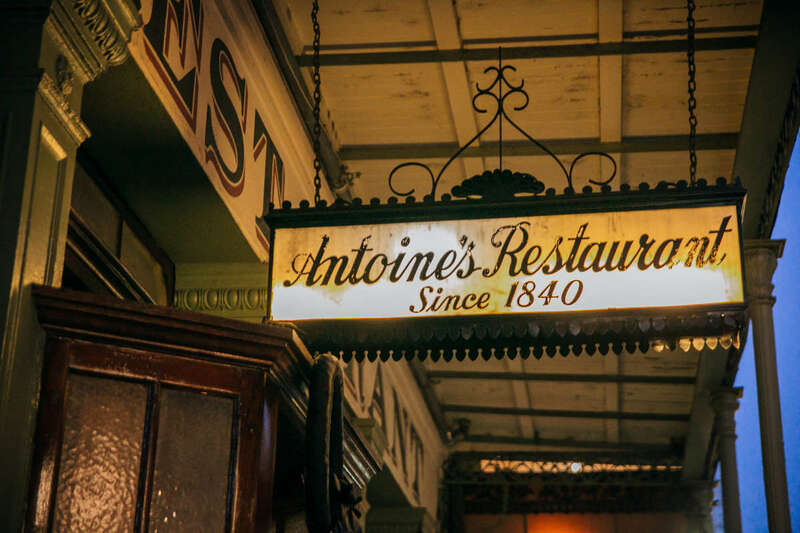 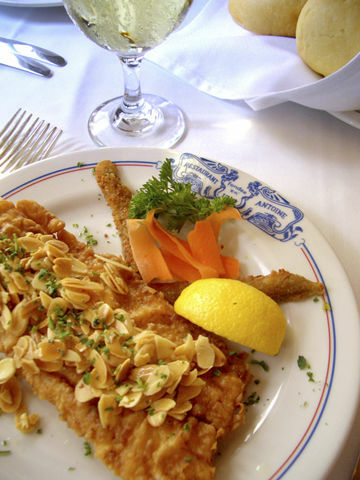 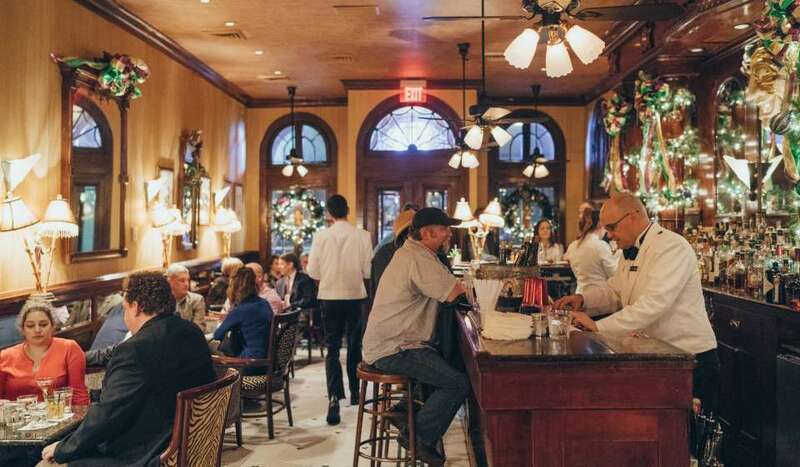 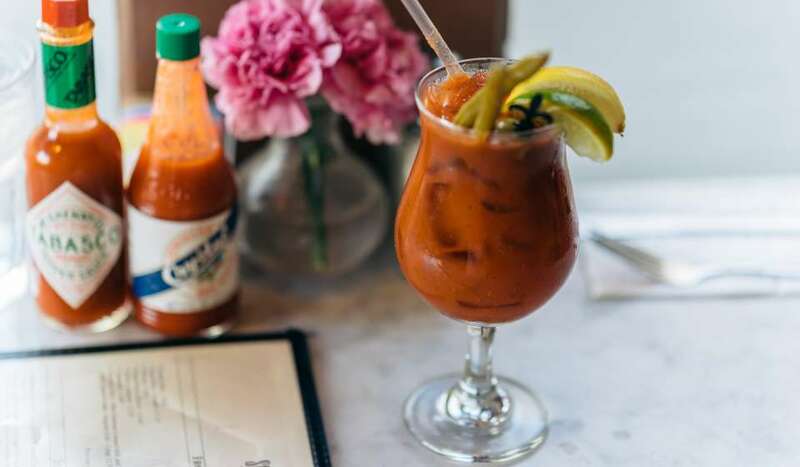 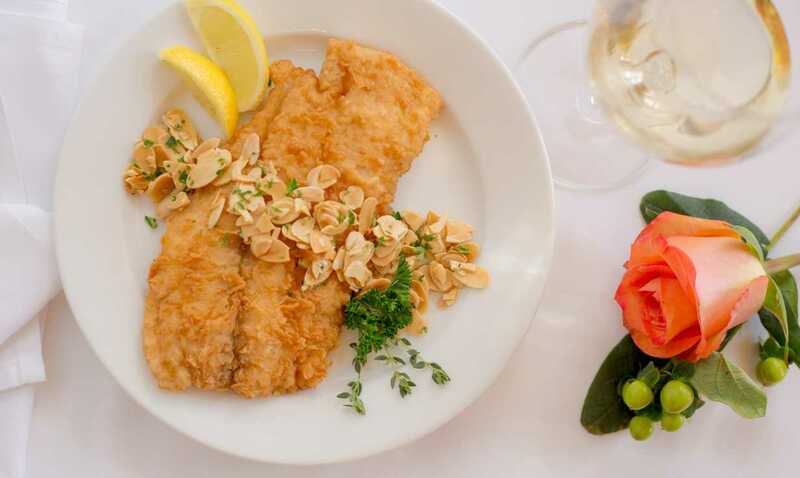 Antoine's has been operated by the same family, without interruption for 179 years. 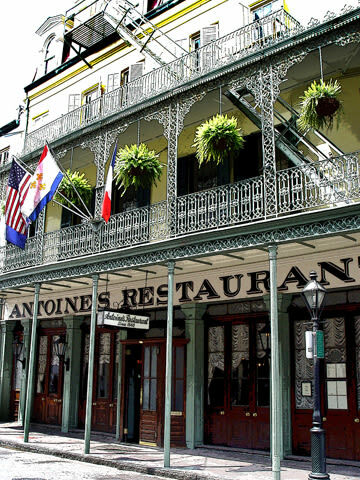 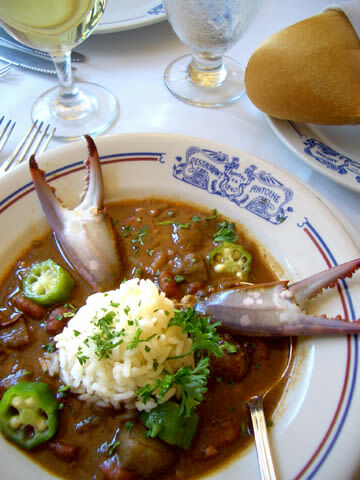 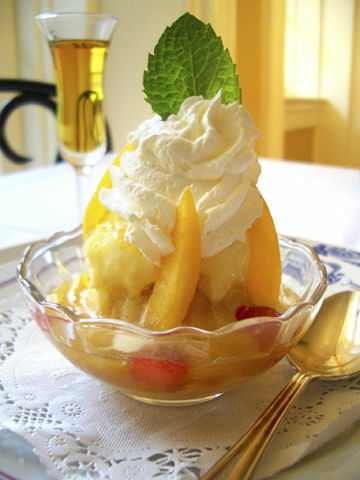 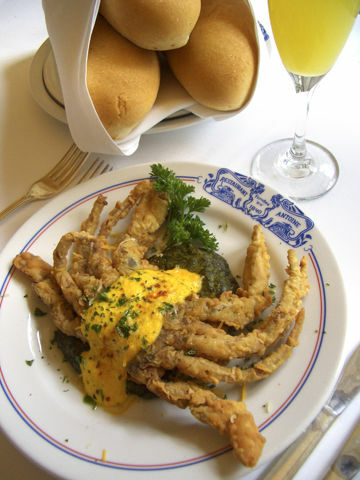 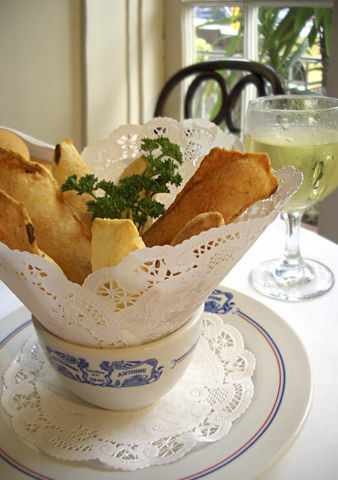 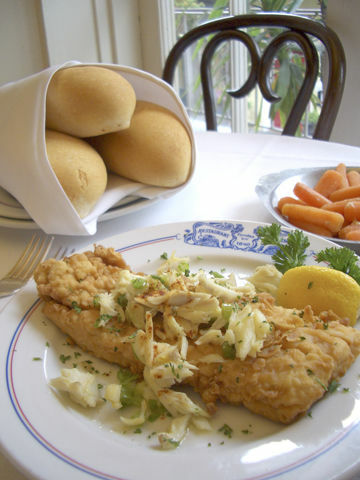 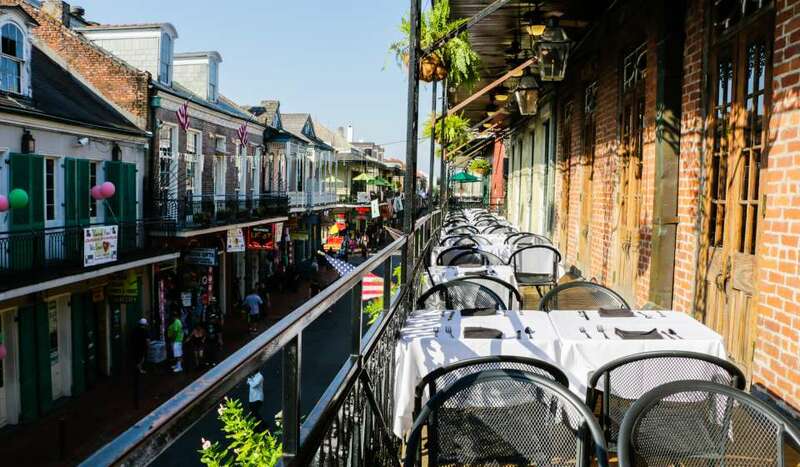 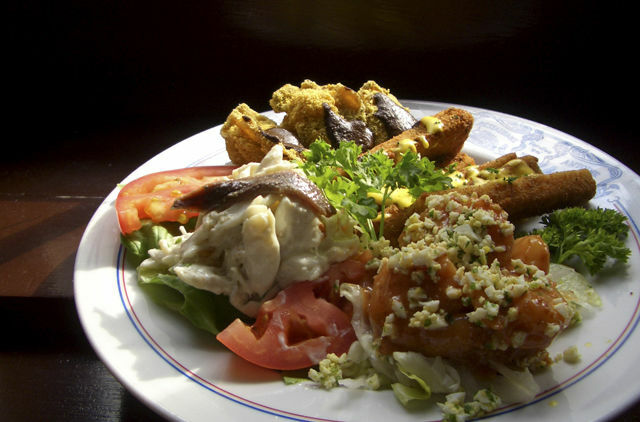 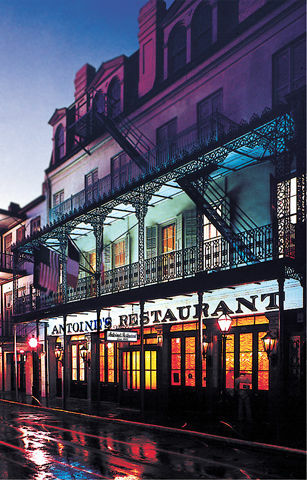 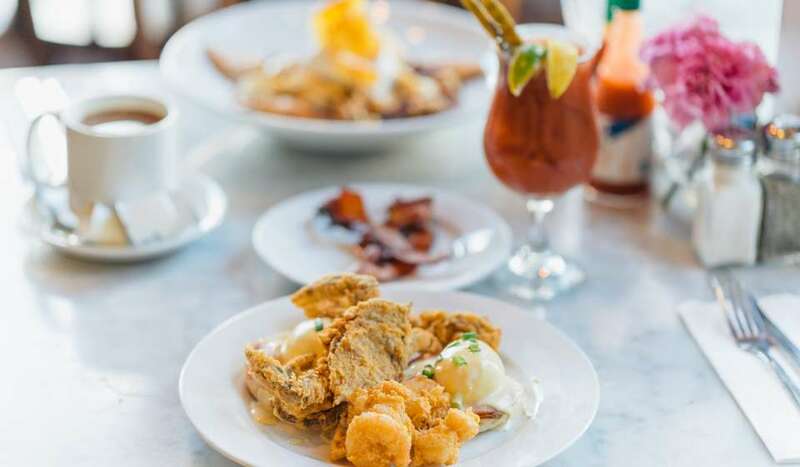 Antoine's cuisine is original New Orleans with French and Creole backgrounds. 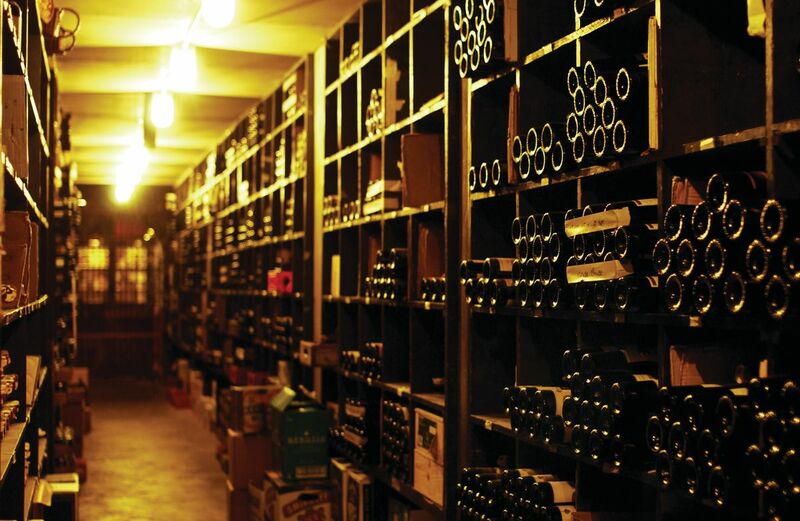 One of the richest wine cellars in America is found here.